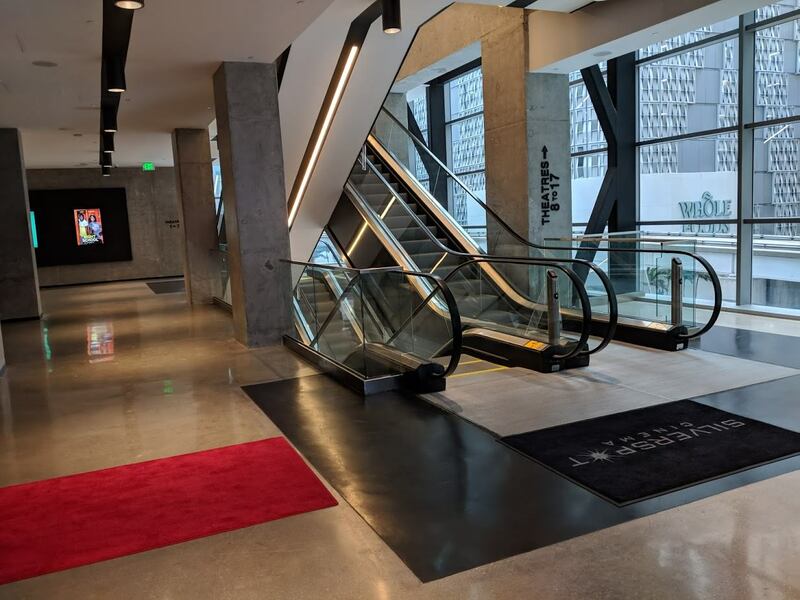 Silverspot opened a brand new six-story luxury theater in downtown Miami in July, and the early reviews are good. Currently, 9 out of 17 screens are open, with the upper levels still closed for construction. Ok, so here is my personal review about this theater. 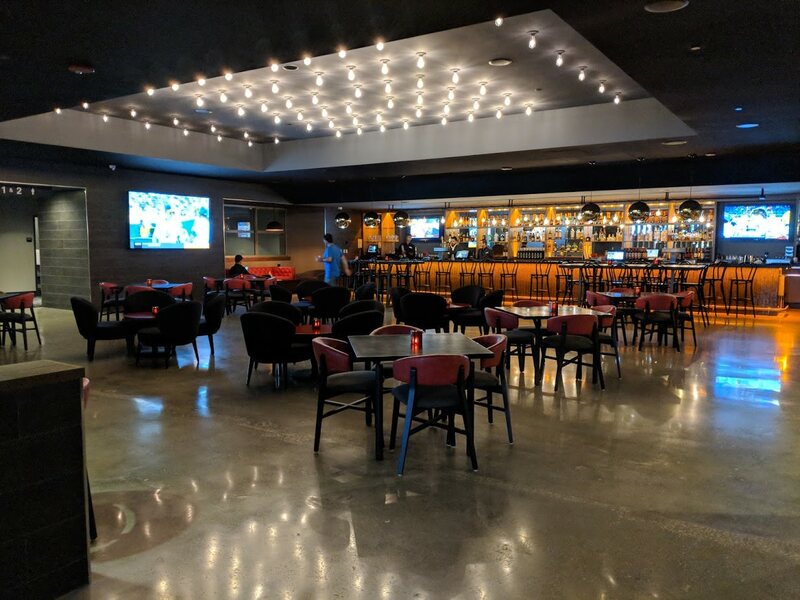 I live in Brickell and was very excited when BCC’s Cinemex opened but after having been there a few times I never went back. Paying $50 for 2 tickets seemed excessive, the service and the food were just ok and if the person sitting in front is over 6 feet tall you can still see their head pocking into your view of the screen. 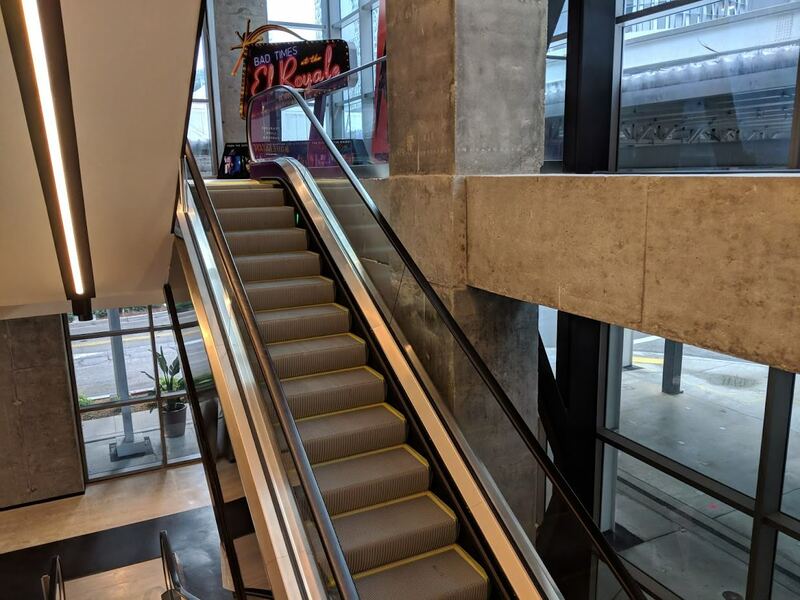 We decided to try Silverspot last week to check out the new Tom Cruise movie. 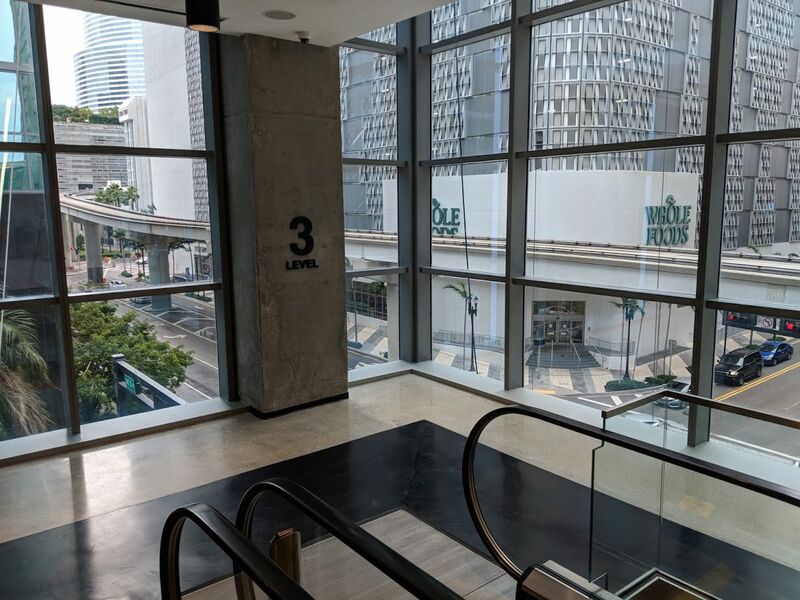 We took the Metromover, so I cannot comment on the parking but paying under $18 bucks per ticket was much more reasonable, we only had popcorn and sodas and they were both fine, but what made the difference for us was the seating. The rows are separated, making you feel like you are in your own balcony with no chance of seeing anyone in front. The servers came by twice just to see if we were doing find and the seats reclined and were very comfortable. All and all a great experience, will definitely be going back. Thanks to you also for dealing with the issue at hand. Which is the theater compared to another theater in the area. I agree with your review but I thought I would just add that when you call the theater to ask about parking they tell you to park at the Whole Foods parking garage, what they don’t tell you is that there are 2 parking lots for Whole Foods and only one will give you the discounted price for the theater. The one you want is on SE 3rd Ave, not the one on SE 2nd street. 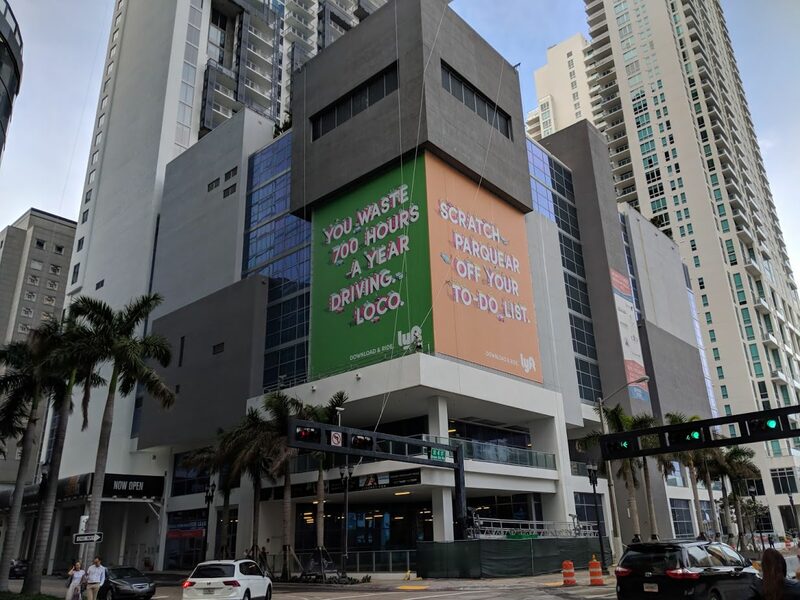 My advice is to take the Metromover or Uber/Lyf much less of a hassle. 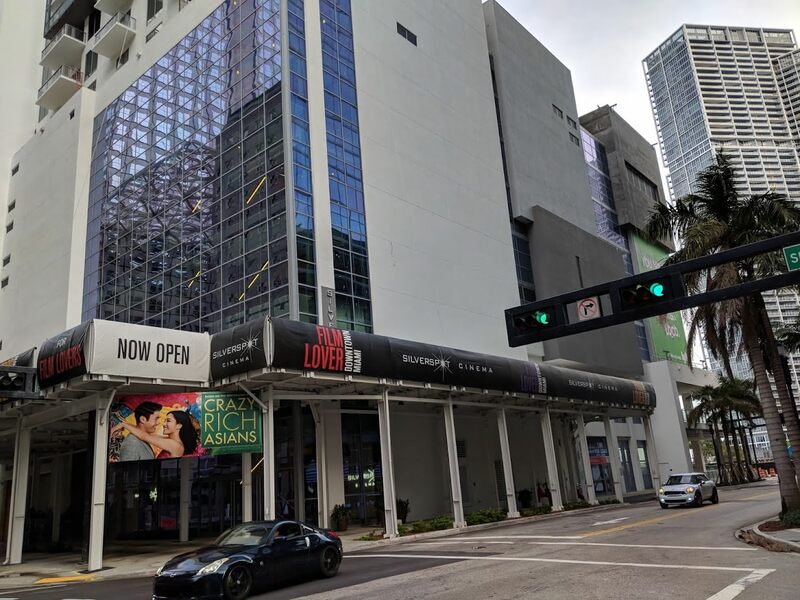 This my new favorite theater in Miami. You can get there on the Metro Mover and the food was better than in CMX. The image and sound were also pretty good. I definitely recommend going. Anyone know how this cinema stacks up against what’s situated at BCC? BCC’s is uber-luxery and this one is slightly below? Very comparable to Cinebistro if you have ever been. No cinebistro is more luxury. Went there on Monday. I liked it. Why would the one cinema that’s not “uber-luxery” try to stack up to one that is? I was asking if they were significantly different from each other. Why would you ask that when you already said they were? You seem to know what a question mark is used for because you just used one but I’m not sure. Well let me educate you Markie. When a sentence starts off with the word “WHY,” that means it’s a preposition for the sentence to be used as a “QUESTION,” therefore, the sentence must end with a QUESTION MARK (?). That’s why in law, the four words that start with letter W – What, When, Why, Where, and the one word that begins with the letter H – How, are so important, because they are really preparing a QUESTION and can’t be construed as leading a witness. Now, if you have anymore rhetorical questions, let me know. Stop being a complete jerk! Go take a cold shower…maybe it will help. We am trying to learn about the theater. If you don’t like the answer, don’t ask the question. If you wanna know anything about the theaters, then stop being cheap and spend your own money. That way you won’t have to ask somebody who spent their own money going to both of them for their opinion. Stop being such a cheapskate and maybe your friends will have a better opinion of you. I have been to both with my girlfriend, not true, they are both equally romantic CMX is just more expensive and in my opinion it is simply not worth it. Once you figure out the parking nightmare, this place is cool. Great!! Another ridiculously overpriced movie theater!! Call me old school, but the Tower theater on Calle Ocho. 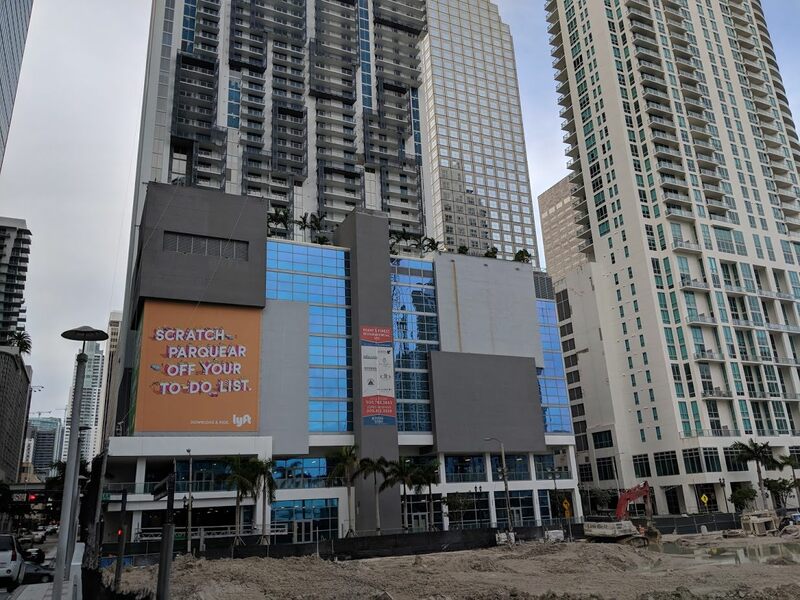 Easy access from Brickell, and a good value after factoring in Uber or parking. Tons of food options around. If you think paying $17 bucks is too much for a blockbuster movie while sitting in a posh seat with no chance of having someone’s head obstructing your view, you can take your tail over to the Tower Theater where for $6 less you can enjoy the exhilarating film called The Bookstore and enjoy the sticky floors and the big head of the person who will be siting in front of you. 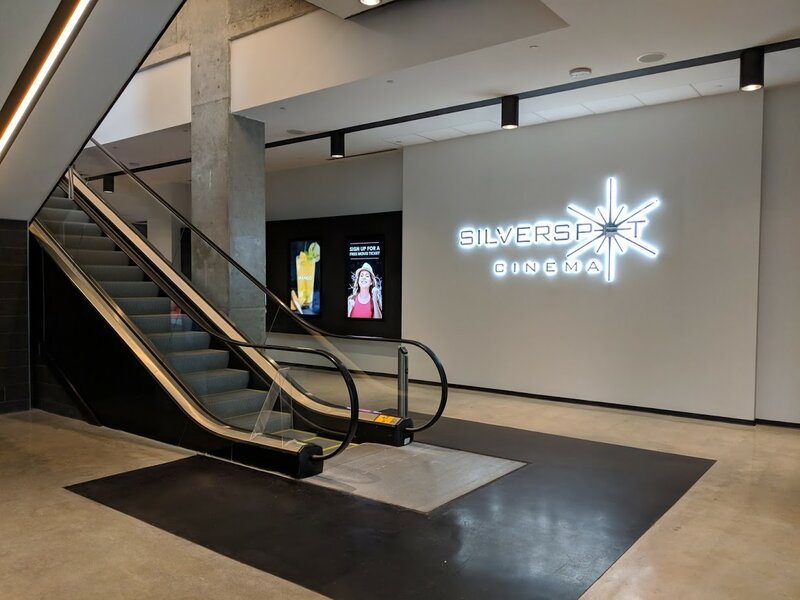 Leave Silverspot for the rest of us who are not as cheap as you. I’m excited to try this new theater. I am done with CMX, and I gave them several tries. Their tickets are far too expensive, the food is consistently terrible, they always seem to be out of something, customer service is abysmal, and they don’t know how to work their credit card machine (got charged multiple times which was a nightmare dealing with afterwards). One saving grace is that they used to offer free popcorn, but that didn’t last very long. The only dine-in theater in the area that has been consistently good IMO is iPic. I agree. I was the biggest fan of CMX but it is just not worth it, period. 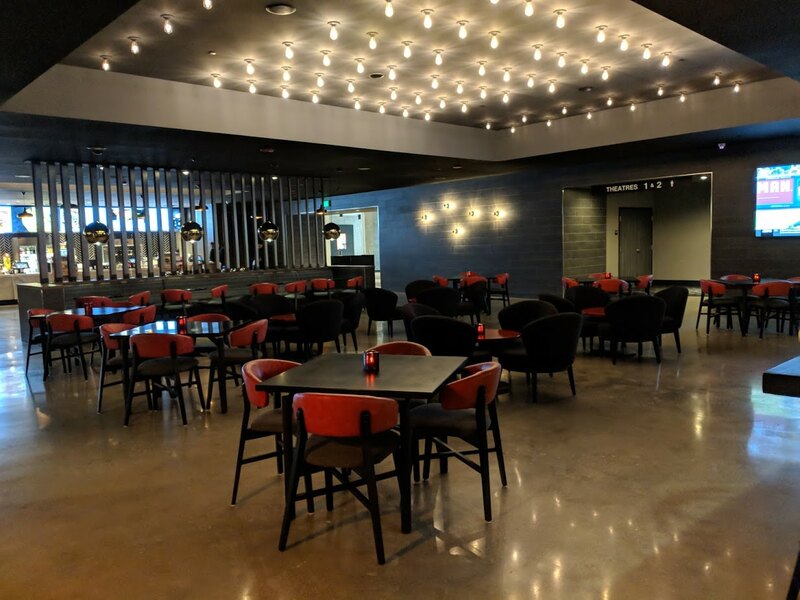 Spending around 100 bucks every time you want to take your wife to a movie would be ok if you were getting great food and FREE popcorn – yes, something as simple as that would make a difference, but when they took that away, it just showed how cheap this company really is, and now that Silverspot opened I will never go back. Equal if not better in every way and for less money. The food and drinks are terrible. Those panels covering the garage look horrible. Hopefully they will be covered with ads.. I think the issue is mostly the color or lack there of. They should be covered with glass curtain wall like the rest of the building. No, Miami is third world. Yes, parts of Eritrea and Haiti are also third world..
Why do I the impression that you’re jealous of Miami because your rat hole does not have such amenities? Wherever you’re from. Then maybe only “parts: of Miami are third world, though it’s mostly like any other American big city, but with more reggaeton on the radio. I haven’t seen the riot police deployed too often, and the currency is pretty stable. Cheers.